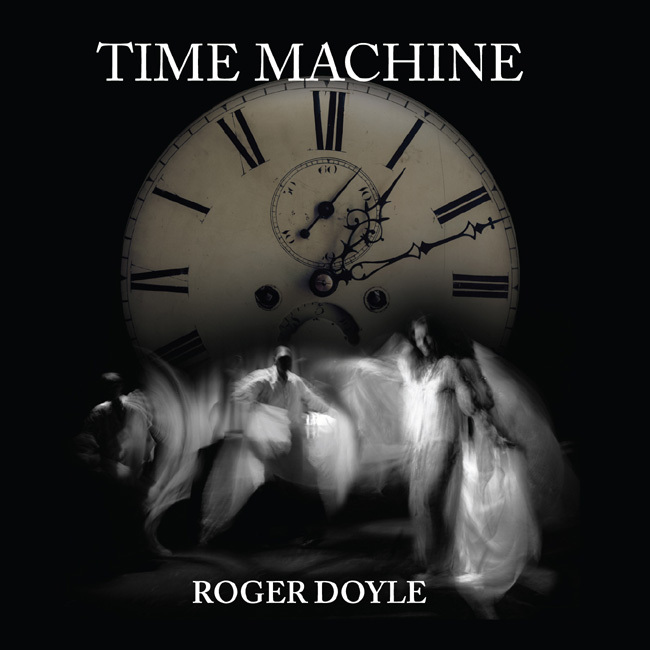 In Time Machine, Roger Doyle brings us his most personal record to date. 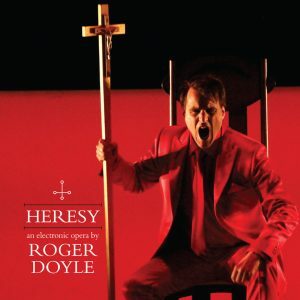 The album centers on a series of answering machine messages of Doyle’s family, close friends, colleagues and lovers, all of them recorded in and preserved from the late 1980’s. 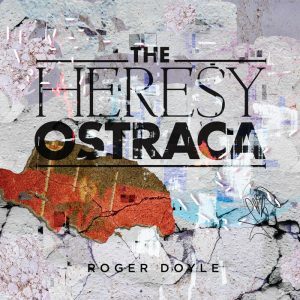 Called “The Godfather of Irish Electronic Music”, and renowned for his interweaving of classical, piano-driven structures, contemporary electronic music, sound art and post rock, Roger Doyle is one of Europe’s most exciting and original composers. In Time Machine he brings us his most personal record to date. The album centers on a series of answering machine messages of Doyle’s family, close friends, colleagues and lovers, all of them recorded in and preserved from the late 1980’s. This haunting spectral and deeply emotional meditation on the passing and creating of life is both nostalgic and powerfully of the moment. Faithful companions and family members have tragically died, children have grown to adults and new life has been born. Time Machine intermingles sadness, melancholy, joy and triumph in a manner that makes this one of the most poignant releases of 2015.